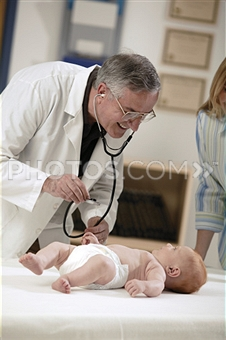 Do YOU Need a Pediatrician? | After the Diagnosis, Then What? This entry was posted on November 27, 2012 at 11:28 pm and is filed under Allergies, Asthma, Ear Infections, Allopathic Medicine and Antibiotics, Detoxification, Dietary Modification, Family Issues, Homeopathy, Nutritional Supplementation, Vaccines. You can follow any responses to this entry through the RSS 2.0 feed. You can leave a response, or trackback from your own site. thank you for your post… brilliant and enlightening… we have struggled to find physcians focused on health in our journey of a mitochondrial disease path with our daughter and even encountered metabolically trained physcians who told us our daughter has trouble converting food to energy…but on the next visit told us that the foods she is eating (and reacting violently to) could have no impact on her condition. Parents must rely on their own gut instinct and then take it one step further and fill inthe blanks with their own research…pubmed has been an invaluable source of information and fact checking plus some good ole common sense!